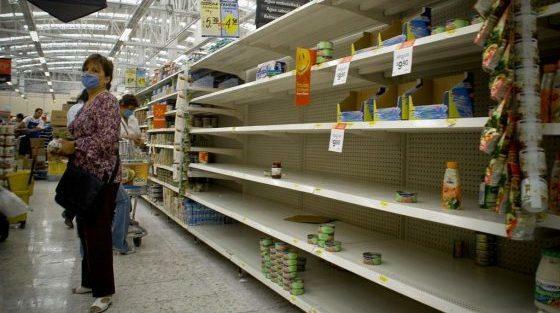 Venezuela has been spiraling into deeper political chaos, which exacerbated by its ruined economy, massive inflation, starvation, and the inability of the citizens to fight back at all. “It is not a game. It is not a game.It is not the route to go … don’t fall for it,” another protestor, who still has family in Venezuela, told the news website.